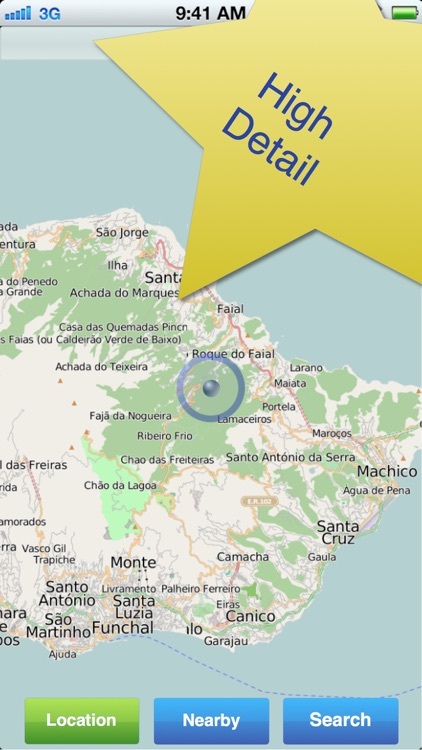 Never get lost in Madeira! 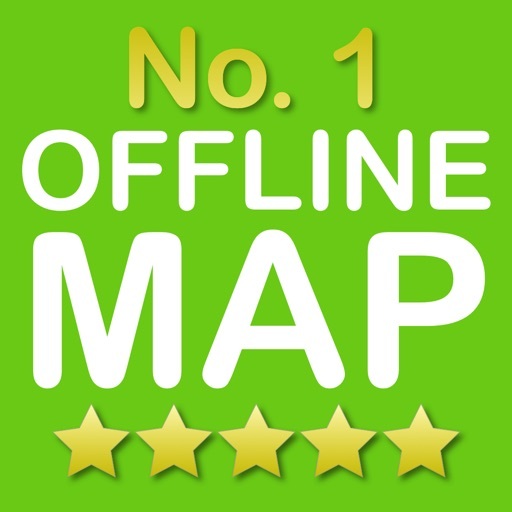 No.1 Offline Map offers a clear en highly detailed map of Madeira and Porto Santo. 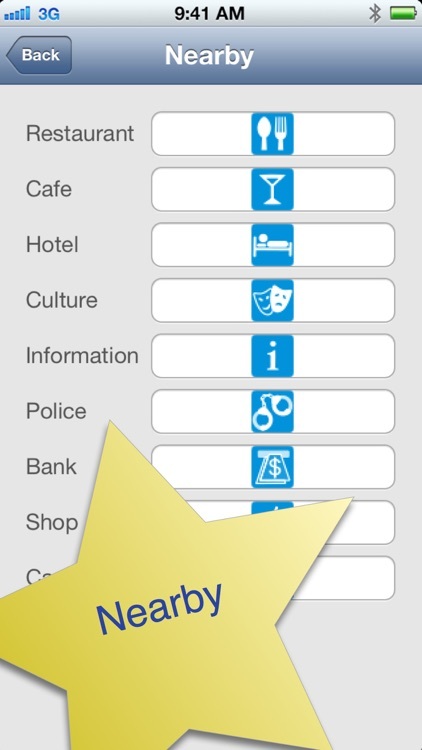 You get a quick view of the nearest hotels, restaurants, museums, shops, police stations, banks and petrol stations. 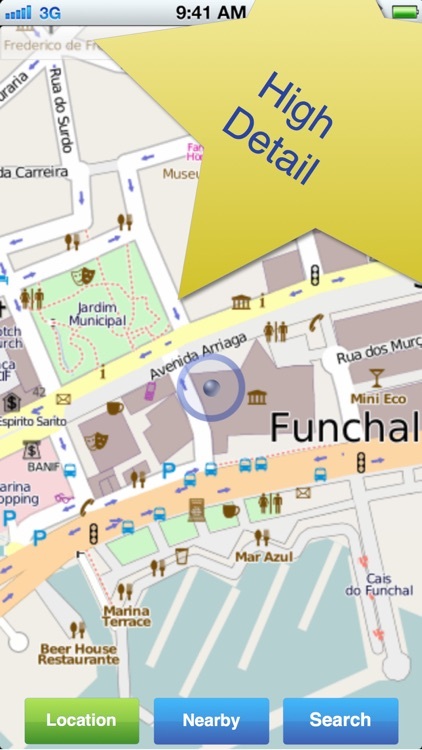 To prepare for your trip to Madeira you can mark the points of interest in advance. The map rotates to portrait and landscape modes if you rotate your iPad or iPhone. 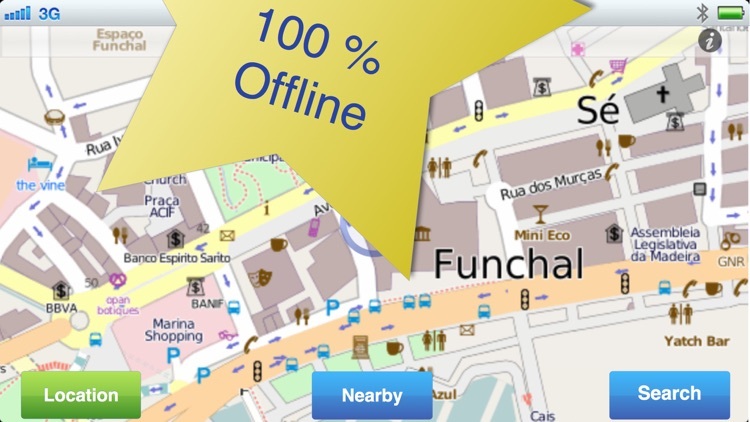 Madeira No.1 Offline Map is a very user-friendly map. 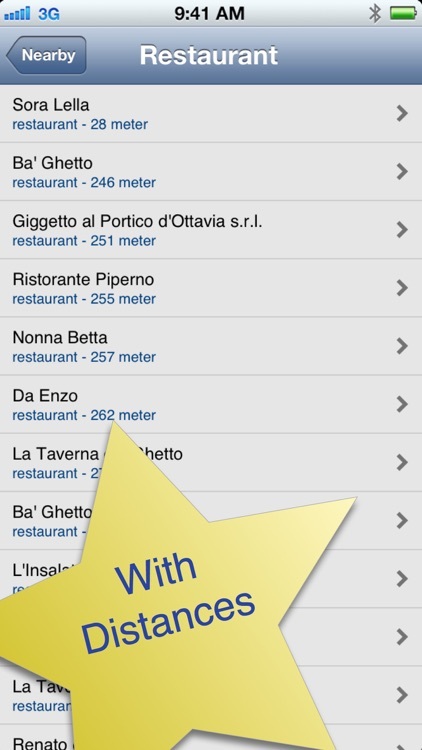 The map is stored locally on your iPhone/iPad, you don't need a mobile data network to use it.